Pick up services from the hotel and drop at Sapa center. 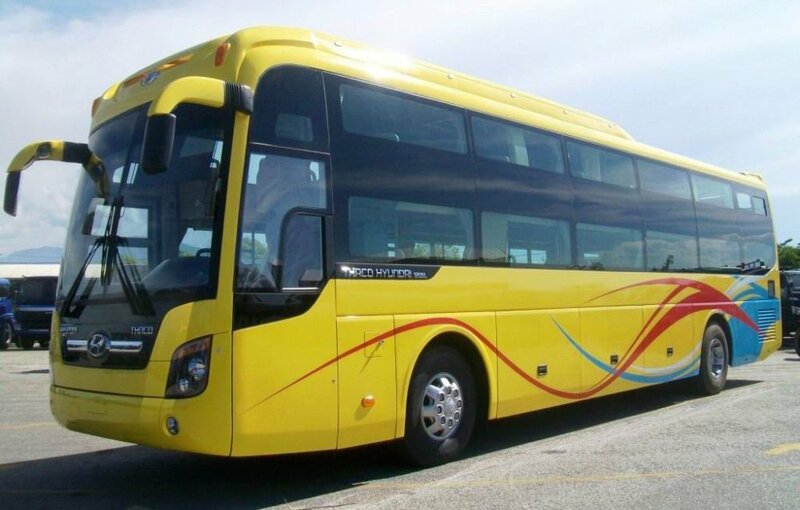 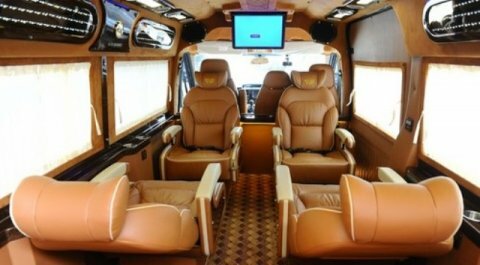 Options of: sleeper bus/ Seating bus/ Luxury Limousine car. Cheap ticket, easy booking, fast and convenient bus. Note: Most of tourist buses are only leaving in the morning and evening. But you can take a local seating/ sleeping bus which have similar price, to have more options of departure time. 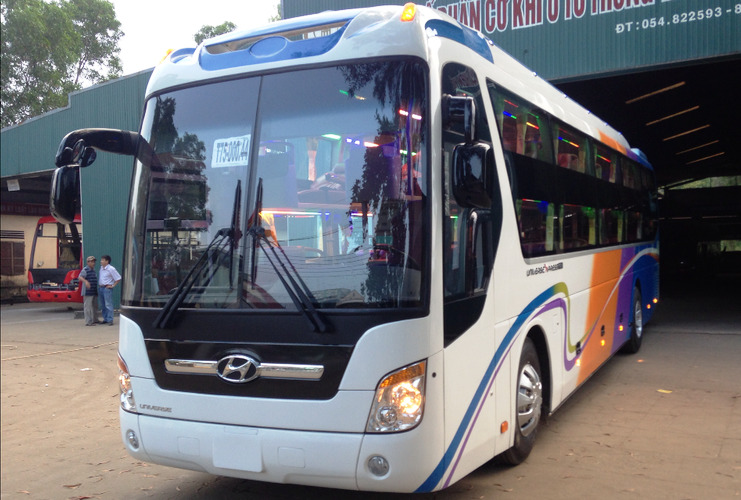 This is a big bus with 29 - 35 beds, most of them are 1.7 meter length. There are 5 beds at the end of the bus are a bit longer which is very good for someone who is taller than 1.7 meter. It also has toilet and wifi on this sleeping bus. 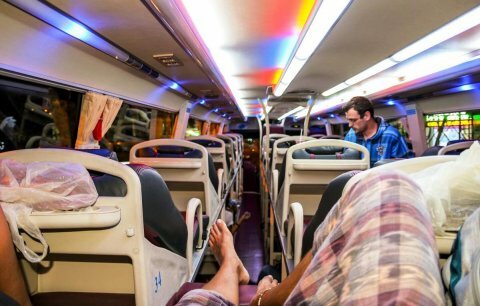 A small bus will pick you up from your hotel to a bus station and then you will get on sleeping bus. 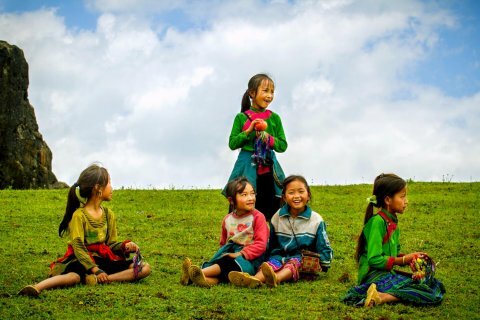 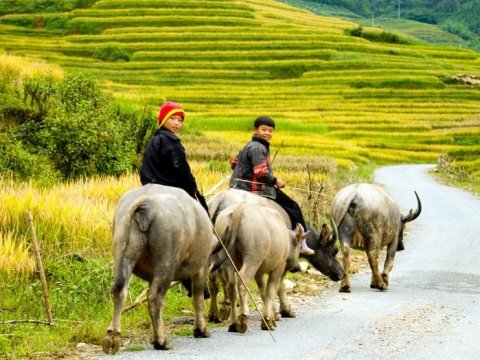 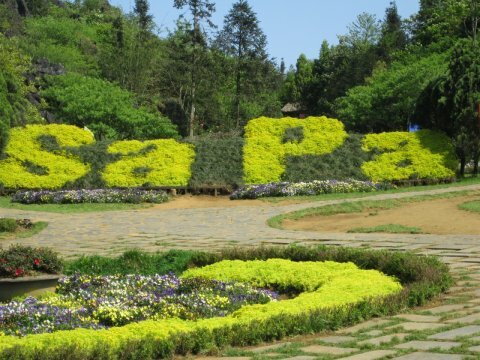 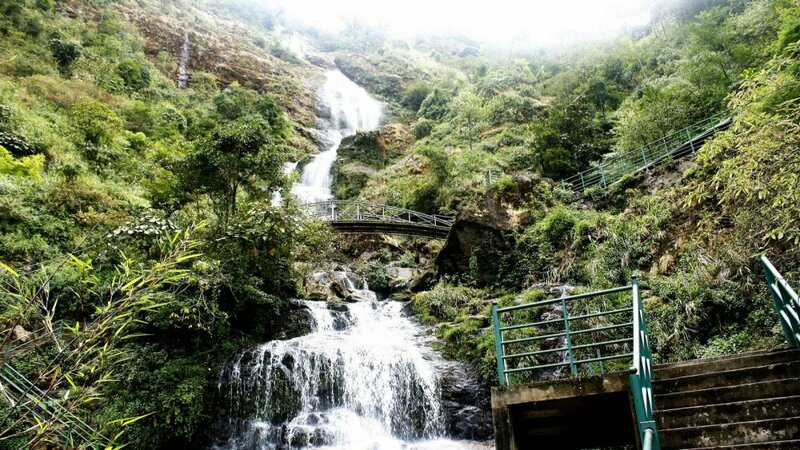 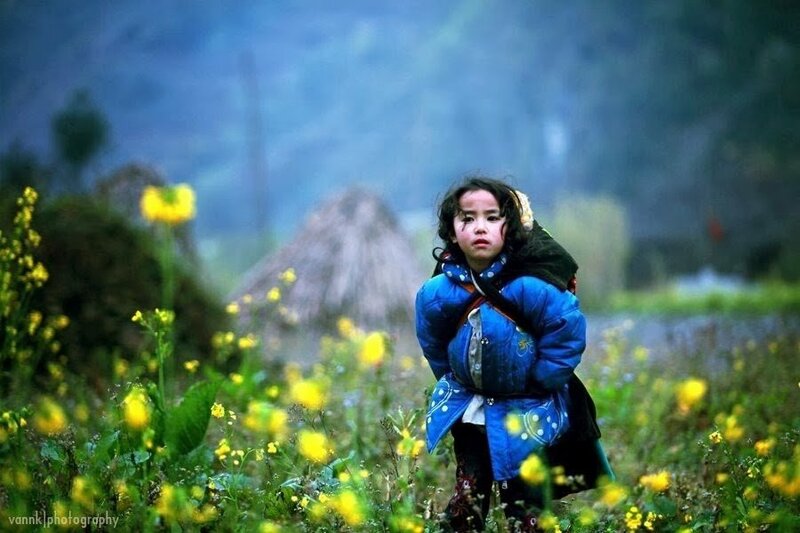 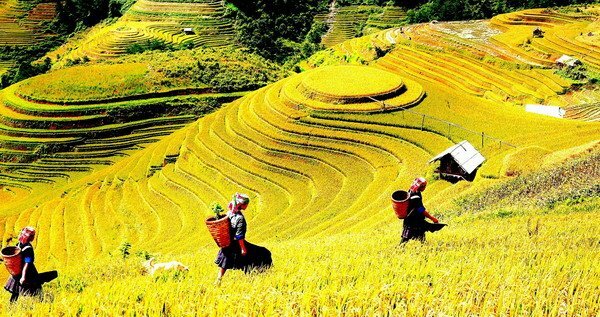 It takes approximately 6 hours to get to Sapa center, from where you can easily walk to find a hotel, tour guide or transportation to discovery Sapa villages. They only drop you off in Sapa bus station, not bring you to your hotel. If you take a night bus from Hanoi to Sapa, you will arrive very early in the morning (around 3-4 am), but everyone can continue sleeping on bus till 6.00 am when it brights. 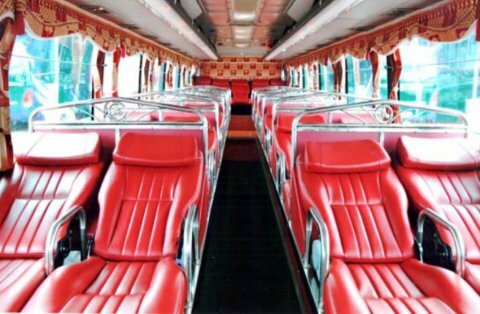 It is very good point of this sleeping bus. 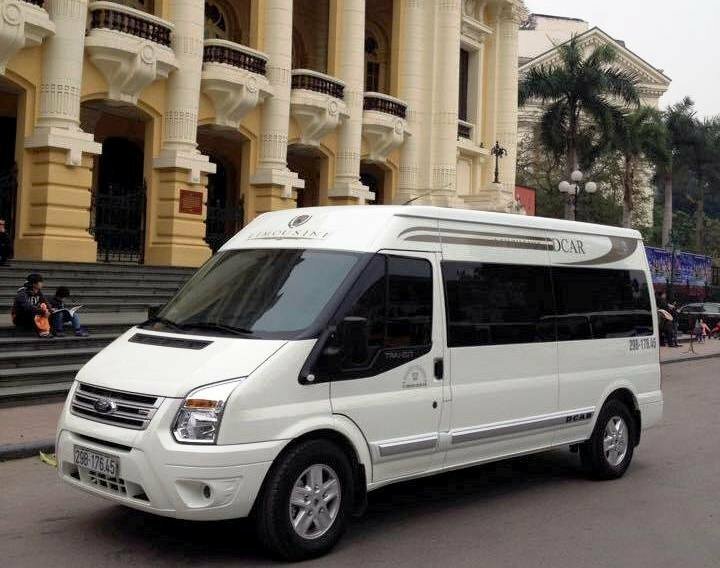 This is the most luxury car to go to Sapa, it contains only 9 comfortable big seats on a 16 seats size mini van. 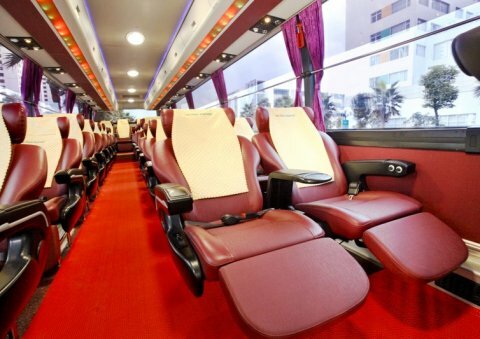 Therefore, you have more space for stretch your legs on this 6 hours long journey. 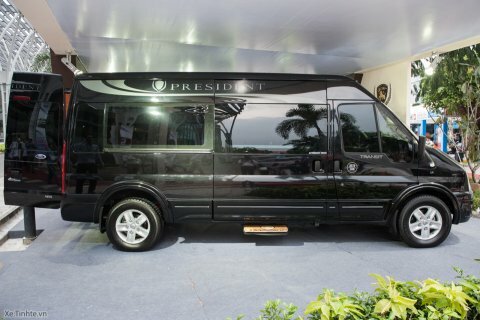 It is also very convenient for you to sleep. 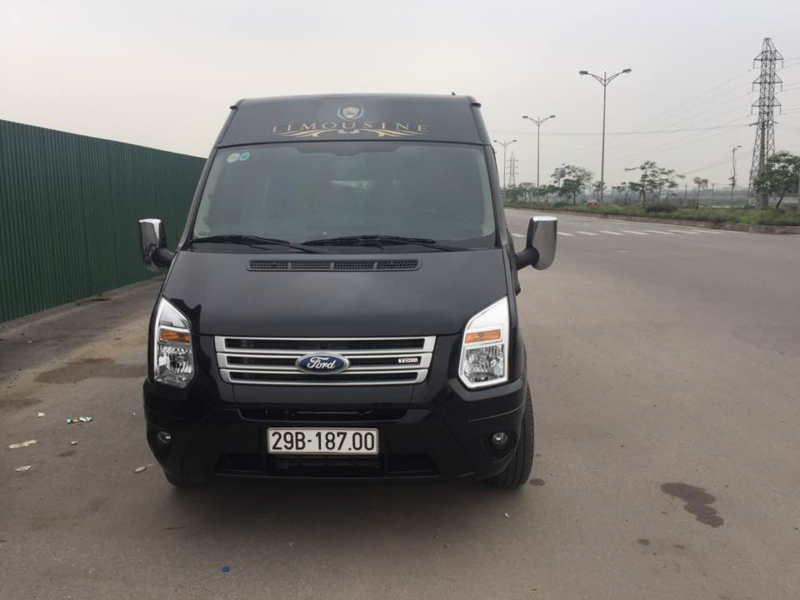 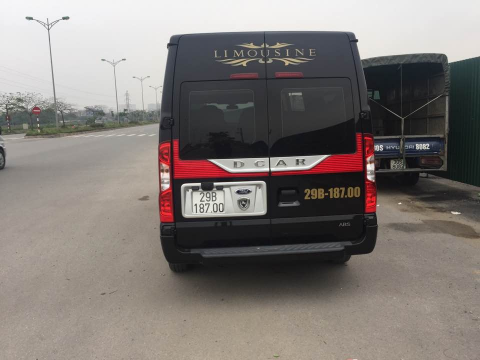 This luxury Limousine car provides service pick up and drop off in your hotel in the center of Hanoi and Sapa. 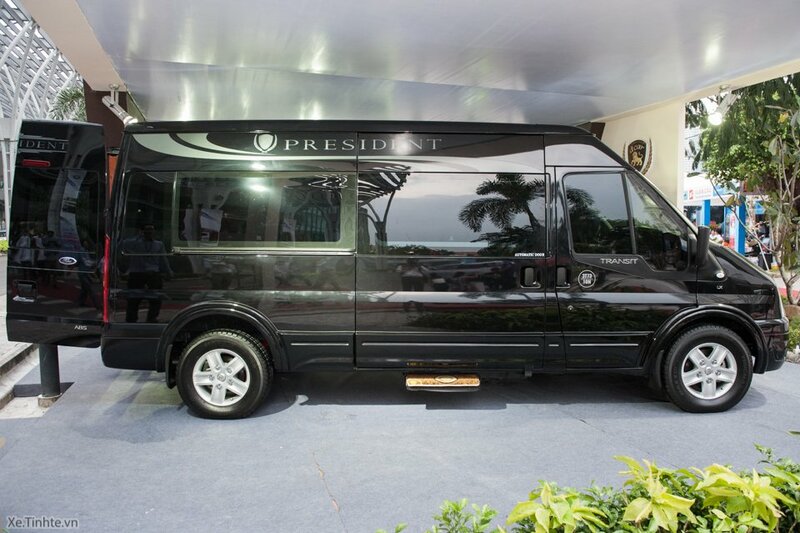 It is really worth value of the money you pay for the nice service. When you book the ticket, we will give you the address of bus office/ bus station in Sapa center which is easy to find. 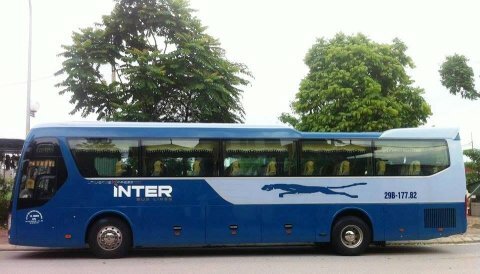 You will have to go to the place by yourself to catch this bus. 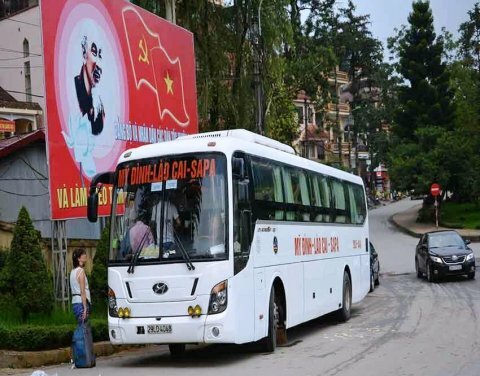 You should better be ready there before 30 minutes, show the driver your booking receipt to get on bus back to Hanoi. This bus will not drop you in your hotel in Hanoi Old Quarter. It will only bring you to bus station in Hanoi and you have to find transportation on your own to get back to the Old town.